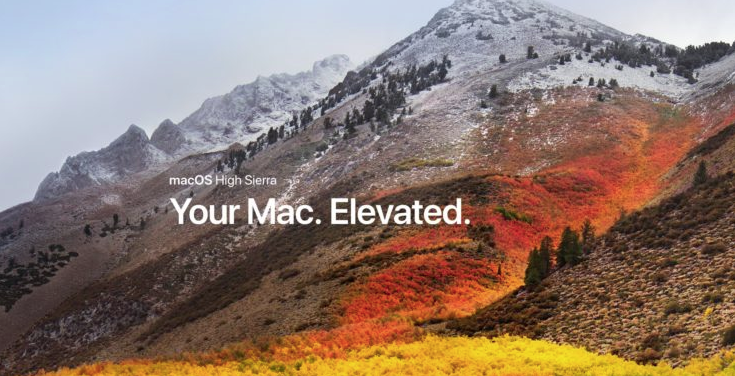 After months of beta testing, macOS High Sierra is finally available to public. Of course any of us happily jump in as new version always means refined features of the previous one plus lots of new and exciting stuff. Apple File System (APFS), which is aimed to free up some space on your Mac, speed up certain tasks, and offer easier backups. Support for HEVC, which replaces the previously used H.264 / AVC standard. According to Apple, HEVC can compress 4K videos to up to 40 percent smaller file sizes than AVC without quality loss. VR is finally supported and compatible with SteamVR and the HTC Vive VR headset. High Sierra also brings improvements to native apps like Photos, Safari, Mail, Notes, Siri, and Spotlight. Elmedia Player – multi-format media player and online video downloader. Elmedia Player ensures the smoothest HD videos playback saying no to interruptions or slowdowns. SyncMate – synchronization app for Mac & Android, Google, Dropbox, iOS, MTP and mounted devices. Folx – friendly and extremely efficient download manager and torrent client for macOS. Airy – YouTube video downloader for Mac that can extract MP3 from YouTube videos. Downloads complete playlists and channels from the aforementioned website. FlexiHub – you can work with any remote USB device from your local Mac. You can invite other remote users to access your local devices. Commander One – dual-pane file manager for Mac. A bright alternative to Finder and FTP manager for OS X and macOS. USB Network Gate for Mac – share USB devices over IP Network with any remote computer. Allows you to work with USB devices in virtual environment and RDP sessions.